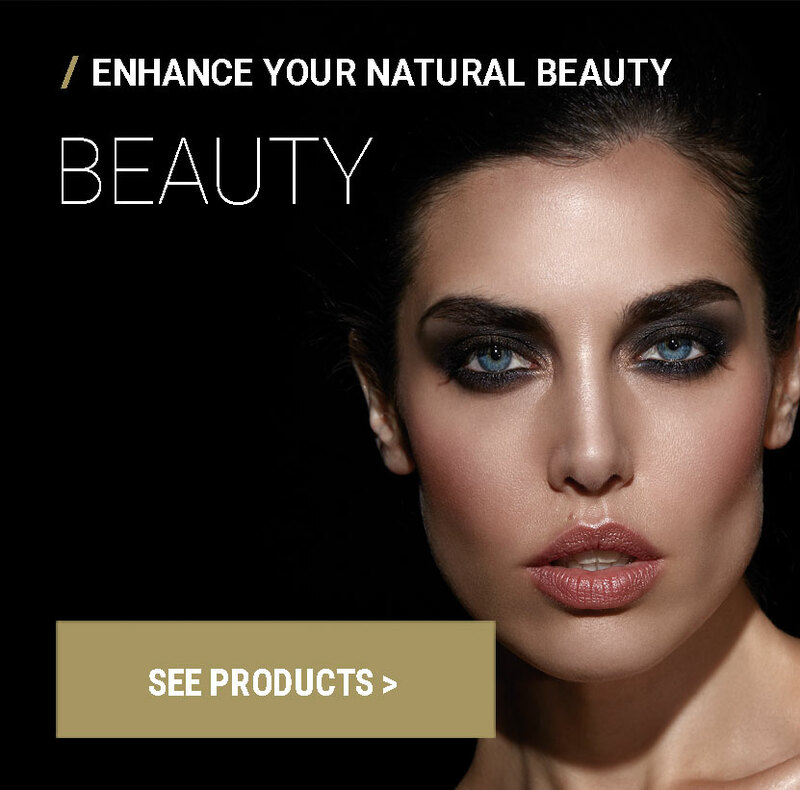 PROFESSIONAL COSMETICS MADE FOR YOU. 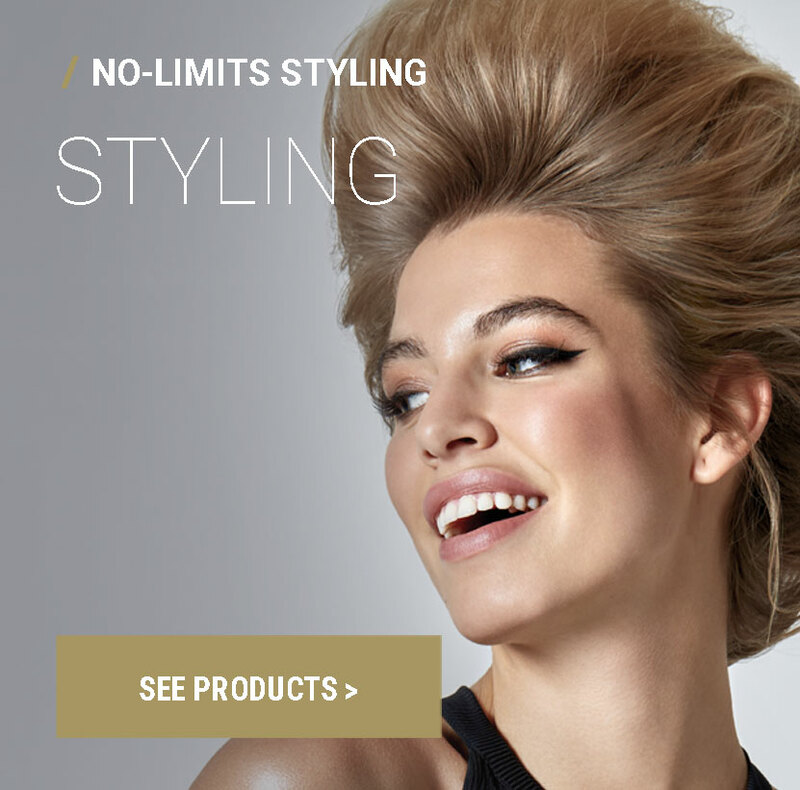 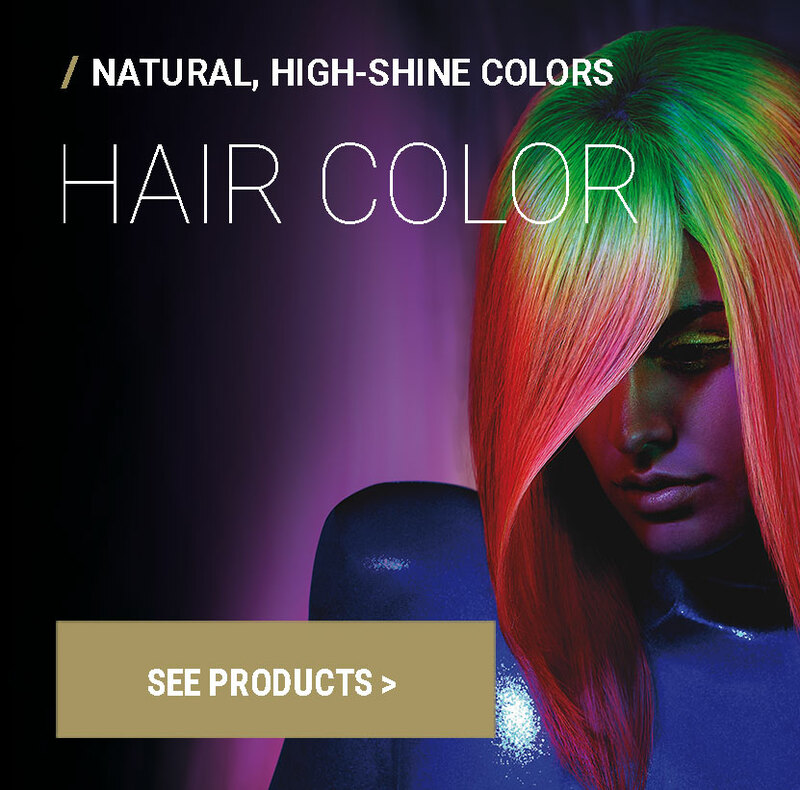 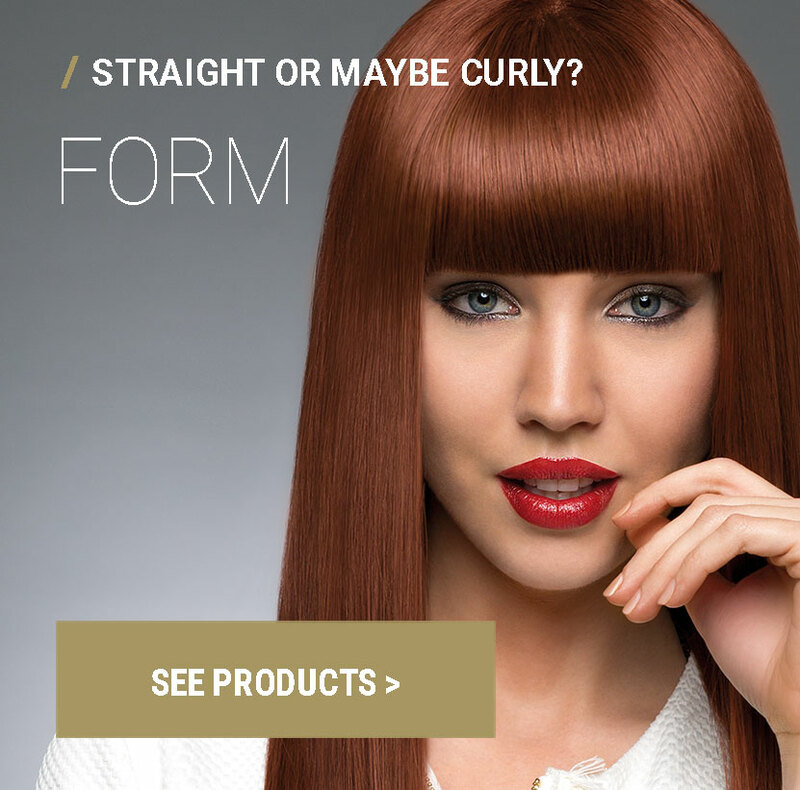 HAIR COLOR, FORM, STYLING, HAIR CARE,… AND MORE! 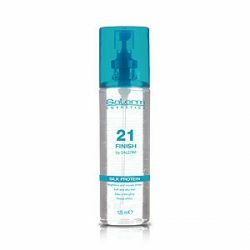 Salerm 21 Finish is a finishing touch gloss that can be used on any hair type and improves condition and feel. 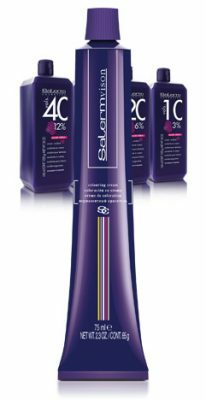 Its formula complements the action of the other products in the S21 family but also offers great results both for the creation of hairstyles and as a finishing touch gloss. 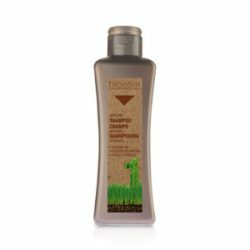 Moisturizing Shampoo contains natural wheat germ oil which offers the perfect balance between controlled cleaning power, and extremely gentle skin care. Ideal for dry and damaged hair as it progressively normalizes the scalp’s hydrolipidic mantle to ensure softer, shinier and better conditioned hair. Greasy Hair Shampoo is especially suitable for oily hair as it combines the two of the most powerful scalp sebum regulating ingredients available. 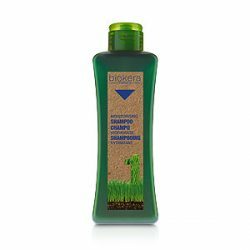 Its formula combines a gentle cleansing base with an active vegetable component shown to be effective in sebum regulation. White Hair Shampoo is a specific shampoo for the treatment of gray and white hair as it eliminates yellow tones and brassy tones to leave hair looking shiny and bright and in excellent condition. 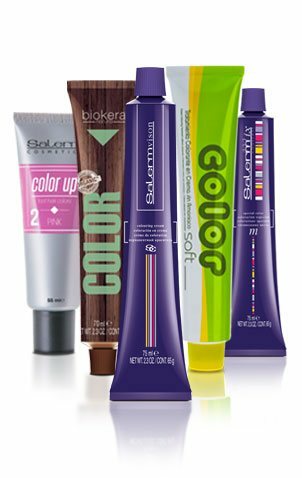 Its formula contains a combination of violet toned semi-permanent colorants that guaranty the progressive elimination of the yellow coloring of gray hair. 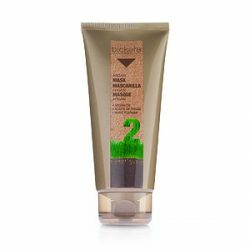 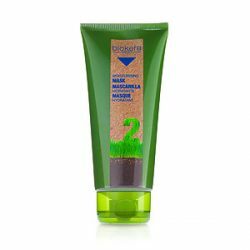 Moisturizing Mask is an intensive mask for frequent use and recommended for restoring, dull, brittle and very dehydrated hair. 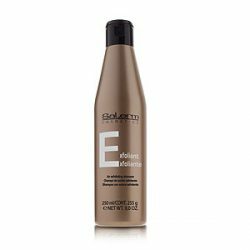 Perfect for hair dehydrated by prior technical processing or as a maintenance treatment for hair with a tendency to be overly dry. Equilibrium Shampoo is especially suitable for use after chemical treatments as it effectively removes any treatment remains left on the hair. 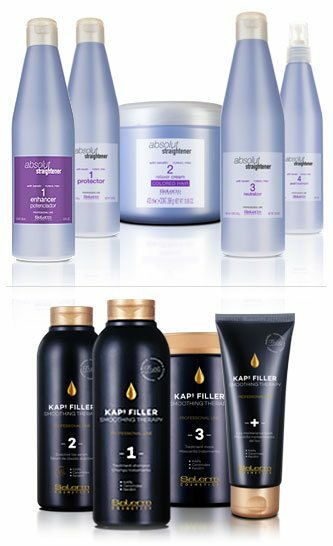 Its formula is rich in nourishing substances which regenerate and rebuild damaged hair to restore feel and shine. 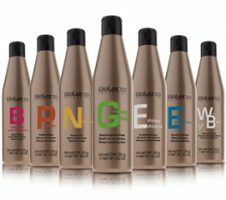 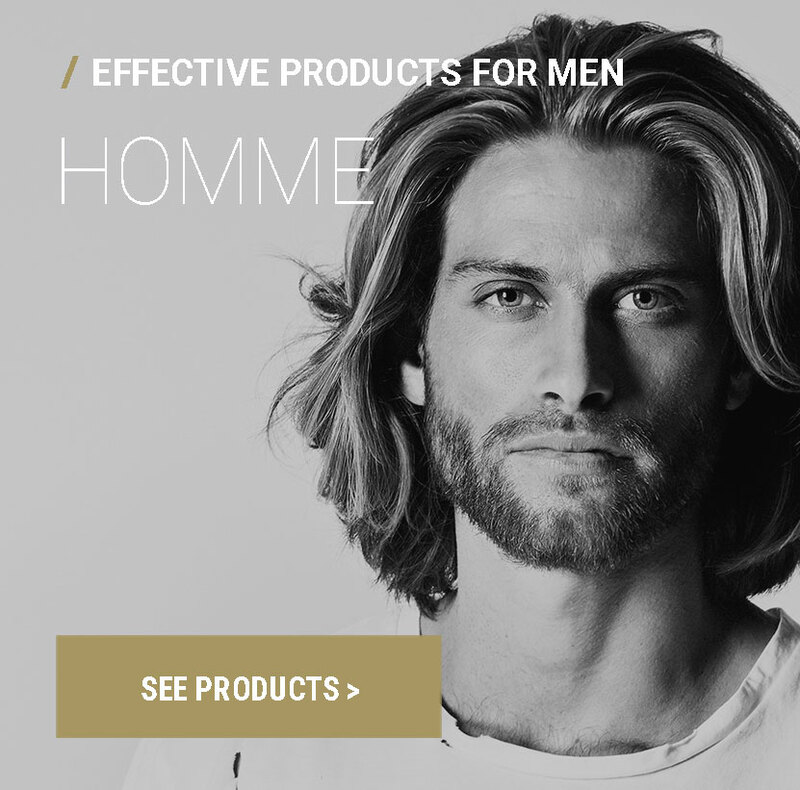 Nutrient Shampoo is especially suitable for hair suffering from excessive thinning. 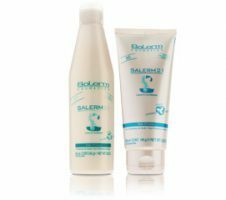 It gives the hair extra nourishment and activates the dermal layer. 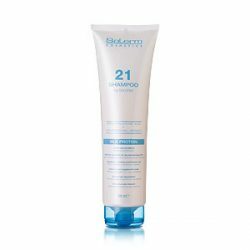 Its formula with orange extract provides the hair with essential nutrients and decongests the scalp. 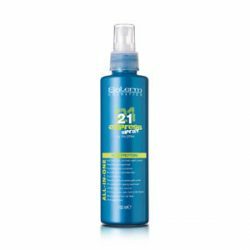 Salerm 21 Express is a light leave-in conditioning pump spray suitable for all types of hair, especially badly damaged and dehydrated hair. 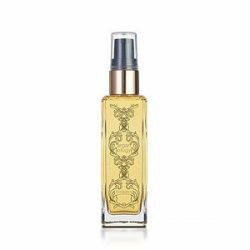 Its all-in-one formula hydrates and minimizes split-ends. 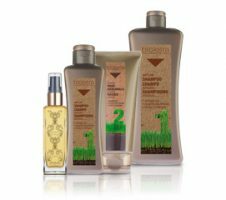 Offers sun protection for cared-for hair. 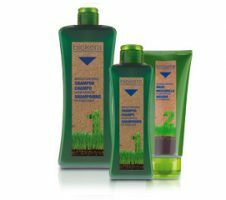 Dandruff Shampoo is a shampoo specifically formulated to help to correct a dandruff problem. 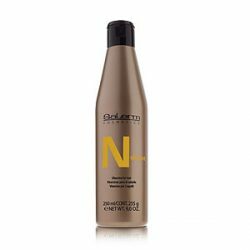 Its formula contains zinc which combats dandruff formation and rapidly normalizes the problem leaving hair shiny and clean. 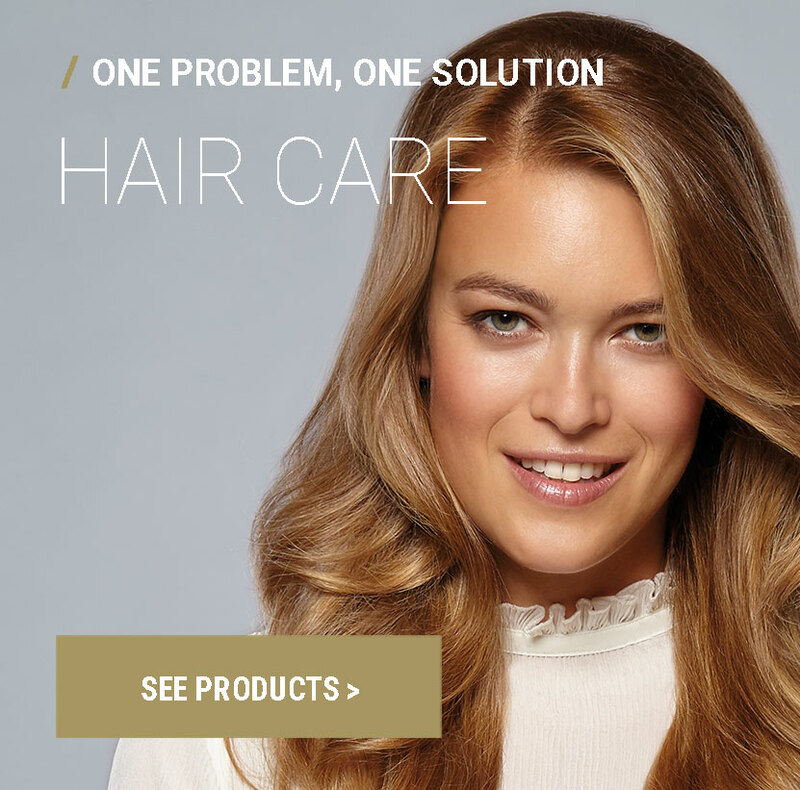 Show off dandruff-free hair and reduce itchiness and irritation thanks to Dandruff Shampoo from the Golden Range. 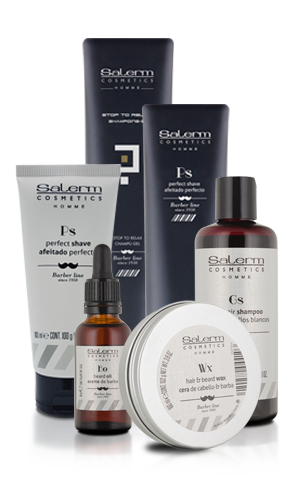 Protein Balsam is an instant action condition especially suitable for damaged hair which it softens and untangles. Its formula restores the hair's natural pH balance after washing or chemical processing .